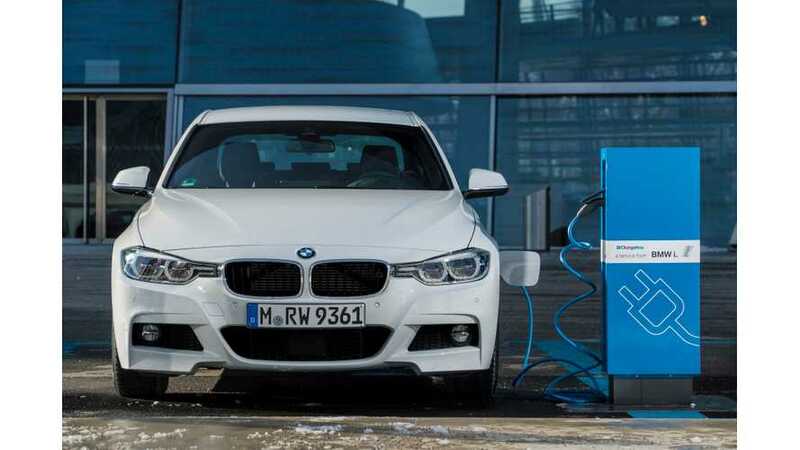 The BMW 330e got rated with only 14 miles of electric range, according to the EPA. 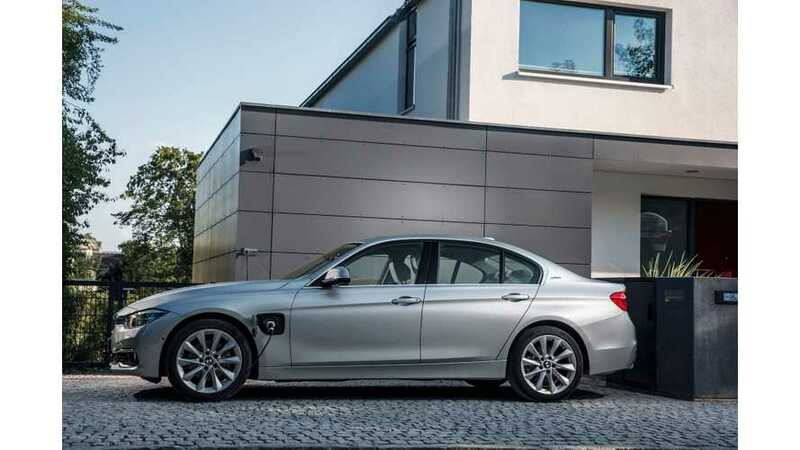 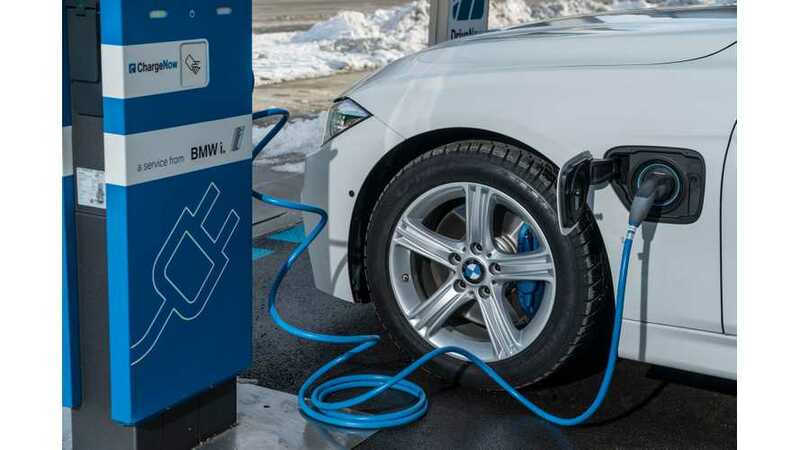 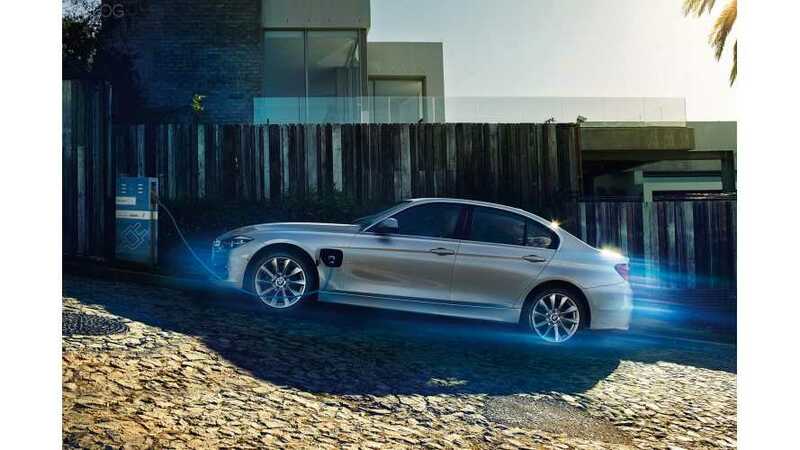 BMW announced $43,700 MSRP ($44,695 after deducting $995 destination & handling) for its new 330e plug-in hybrid, presented at the 2015 Los Angeles Auto Show. 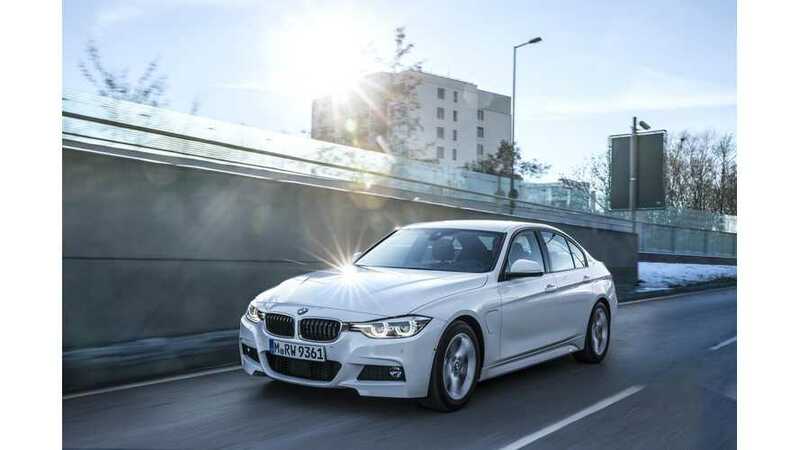 Here are the first images released by BMW of the BMW 330e plug-in hybrid.